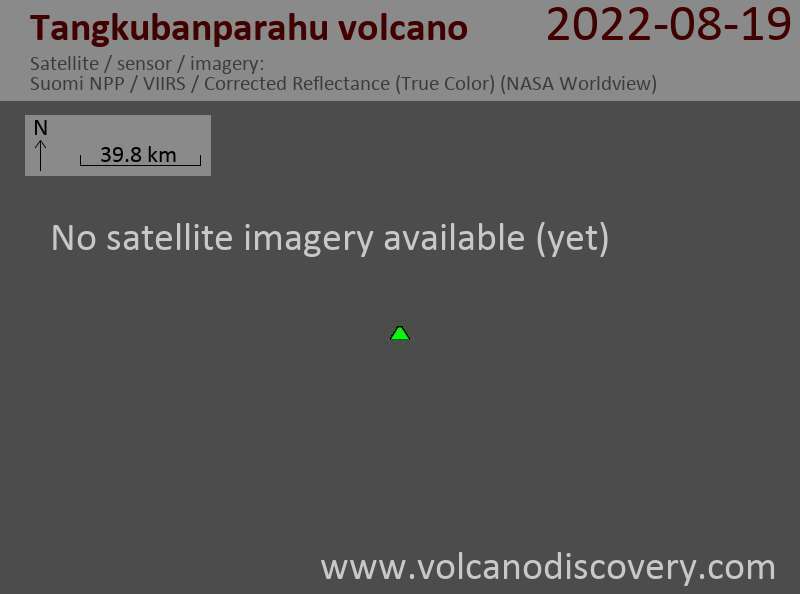 The unrest that had started in mid August at Tangkubanparahu ceased and PVMBG placed the volcano back from Waspada (watch, yellow) to normal alert level (green). During the second half of August, there had been increased seismic activity and elevated gas emissions. During September, seismicity gradually decreased and no more tremor appeared since 17 Sep.
Measurements made at fumaroles showed only modest changes. This led to the decision yesterday to reduce the level of activity, but the Volcnological Survey of Indonesia (VSI) underlines that the H2S and SO2 emissions are still relatively high and could pose a safety hazard when there is no wind and recommends not to approach the vents.